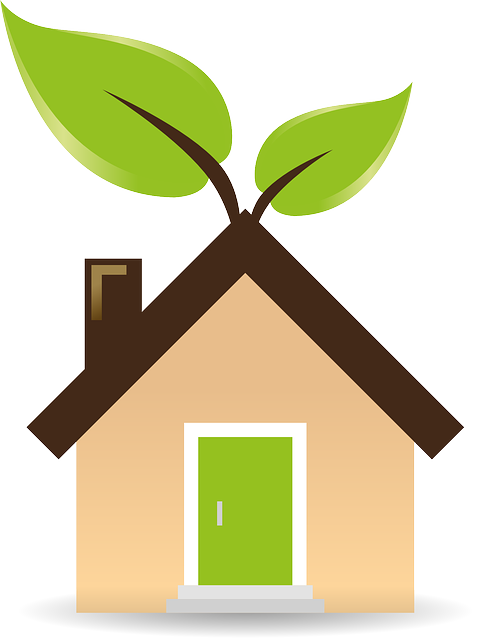 There has been much written in recent years about "green living", and with good reason. As wonderful as Planet Earth is, it's also very vulnerable. In order to keep doing business upon it, business from this point forward has to be done quite differently. Aside from doing their part to save the planet, there are a couple of compelling reasons for the construction industry to go green. Green construction companies can generate more business for themselves because their eco-friendly practices attract new, like minded clients. And doing business the green way actually saves firms money in terms of reducing waste streams and energy costs. 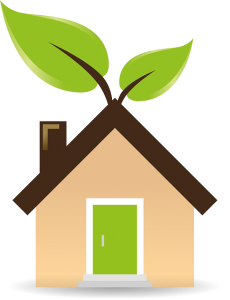 And increasingly, green building construction technologies are becoming the law in many parts of the country. California, currently a hotspot of construction jobs, also has one of the nation's toughest green building construction laws for residential and commercial development. Kermit The Frog famously sang "It's not easy being green" in 1979, but things have changed over the last 35 years. So what are some "green routines" that firms can embrace? 5. RakenYou can't construct anything without reports, and plenty of them. And with construction daily report forms comes lots of paper, not to mention gasoline used to sometimes attend meetings related to those reports. But Raken's construction management software allows managers and supervisors to complete a site's daily logs and do daily reporting over their devices, substantially reducing the need for multiple paper copies. Because Raken’s software replaces construction daily report forms and can be accessed by clients and project collaborators as well in a digital fashion, the need for frequent and gas burning meetings is likewise reduced. 4. Integrated DesignConstruction firms may want to at least consider consulting with, if not hiring, more mechanical engineers and landscape architects. Integrated design actually reduces building construction costs, and results in structures that handle everything from storm water to heating in a more efficient manner. 3. Green CertificationNational programs like Leadership in Energy and Environmental Design (LEED) provide certification to both buildings and industry employees that is very attractive to potential clients. Much of the training for this certification is free of charge as well, through programs like the National Association of Home Builders NAHB Green initiative. 2. Third Party CertificationYou know you want to be environmentally correct, but what about the supplier who's providing you with materials? Green firms need to take the time to learn what falls under the various certifications (GREENGUARD, Cradle to Cradle, etc. )and make sure that materials and supplies used adhere to those standards. 1. Sustainable MaterialsRecycle, reuse, repurpose! Solar tiles not only cover roofs, they heat buildings. Wool bricks are clay ones with wool and polymer added. They're 37% stronger than conventional ones, and hold up better in harsh climates. These and other innovative building techniques won't just impress clients; they'll help your firm to stay in business for years to come.